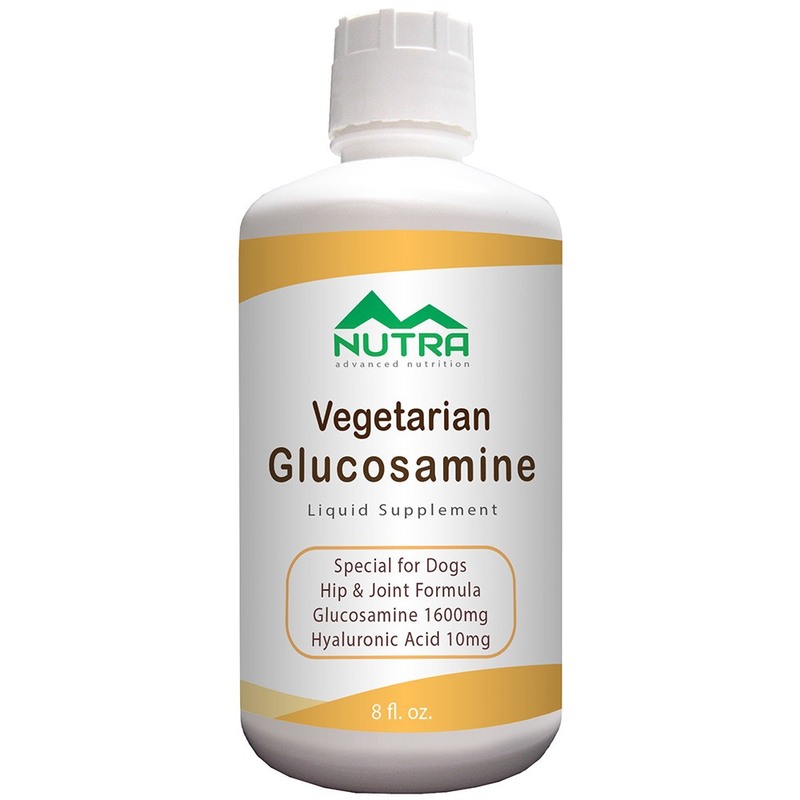 Does your dog have a special need for vegetarian liquid glucosamine supplements? 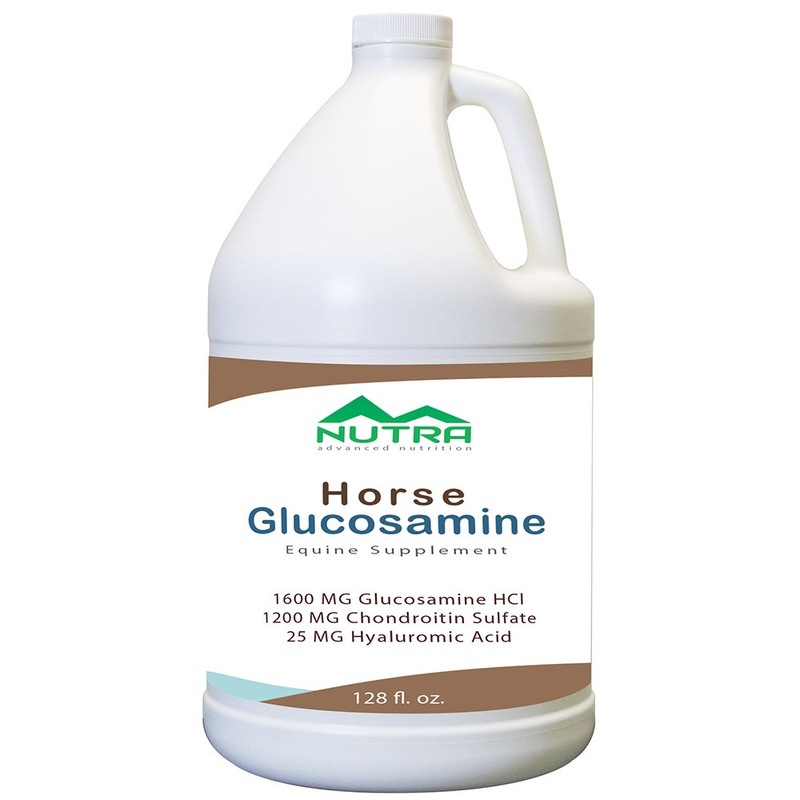 As dogs get older they need to maintain a healthy level of glucosamine. 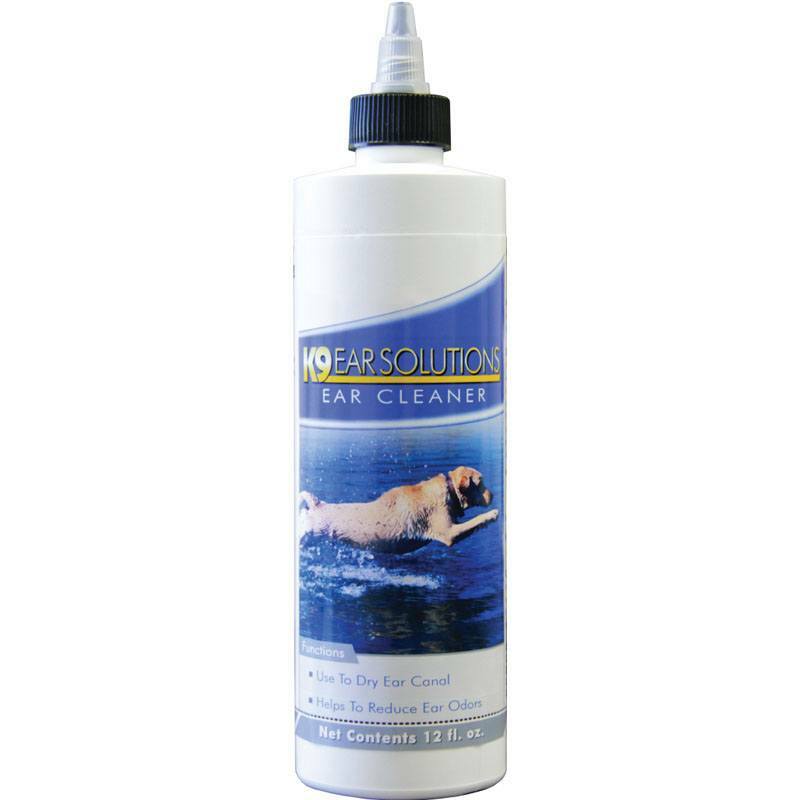 Matsun Nutrition has developed a private label dog vegetarian liquid glucosamine supplement for all types of dogs. 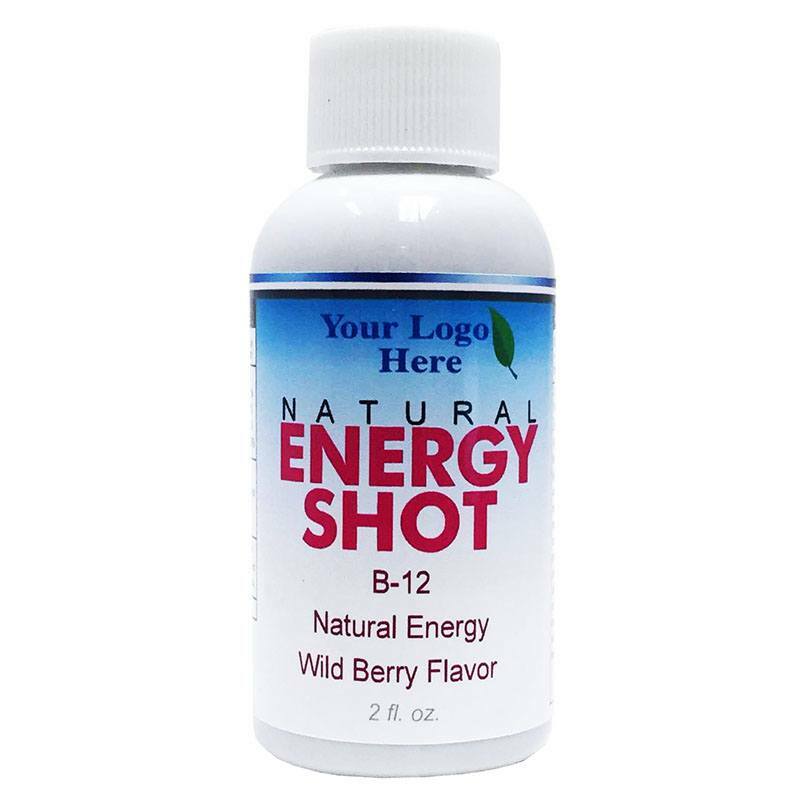 We have been a liquid supplement contract manufacturer for over 20 years with extensive private label supplement manufacturing experience. 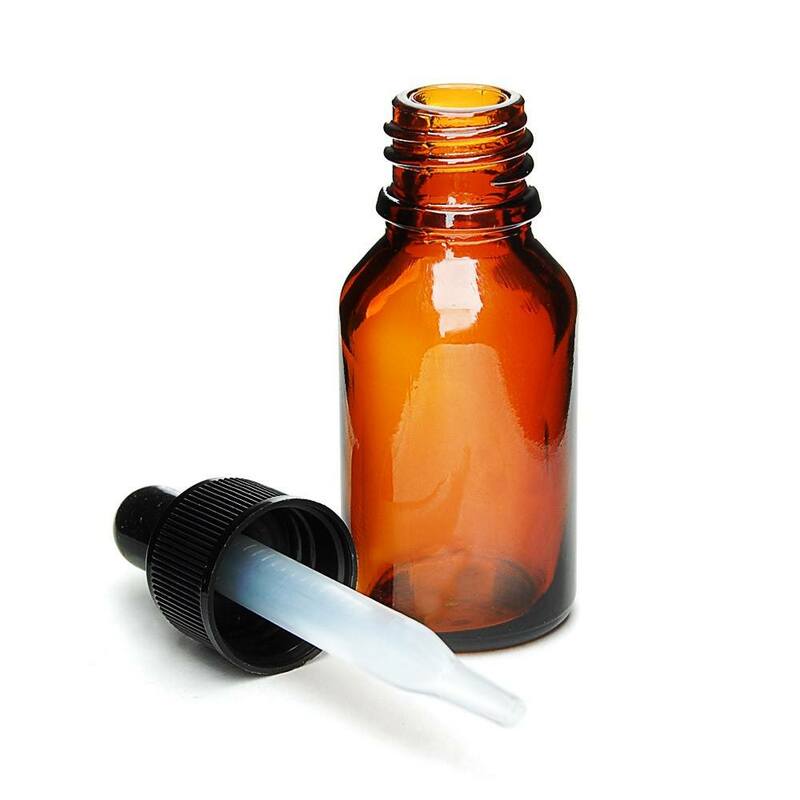 We can supply private labeling for stock formulations as well as custom liquid supplement formulations to meet your specific client needs. Our in-house design team can even design your bottle labels for free! 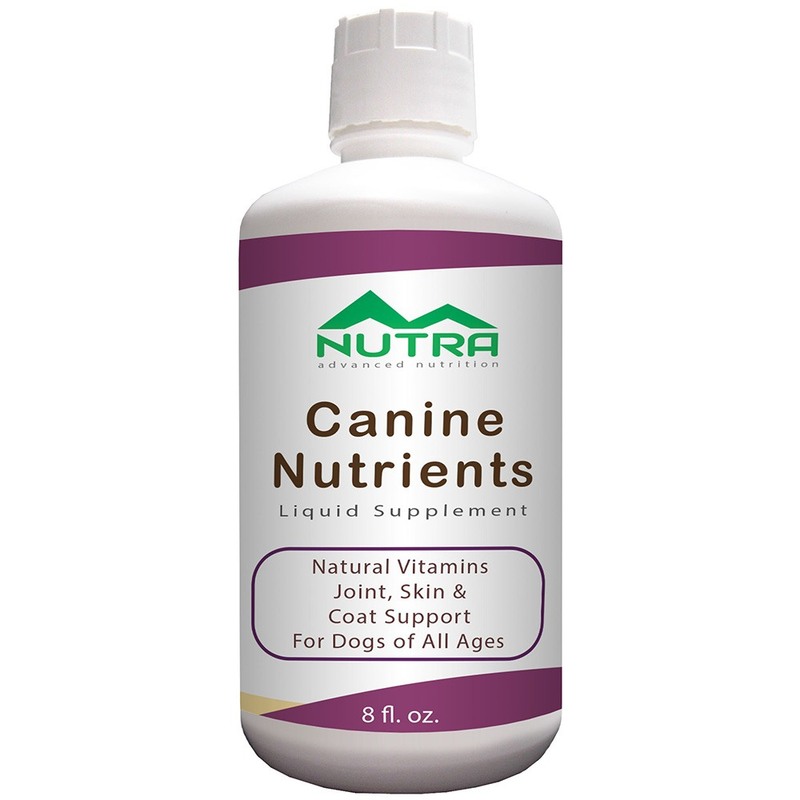 Matsun Nutrition is committed to developing and supplying the highest quality liquid supplements that meet or exceed industry standards for canine vegetarian liquid glucosamine supplements and other pet supplements. Keeping with that goal, our new Glucosamine & HA (Hyaluronic Acid) formula is the first GreenGrown™ Glucosamine and Hyaluronic Acid combination of its kind, and is supported by many nutrients associated with joint health for dogs. 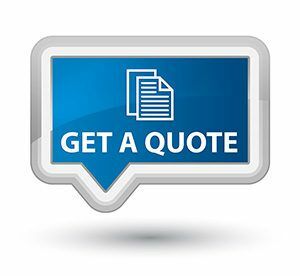 For further information on our complete liquid supplement product line or setting up a new liquid supplement wholesale account, just give us a call. We’re always here to assist you with your liquid supplement business! 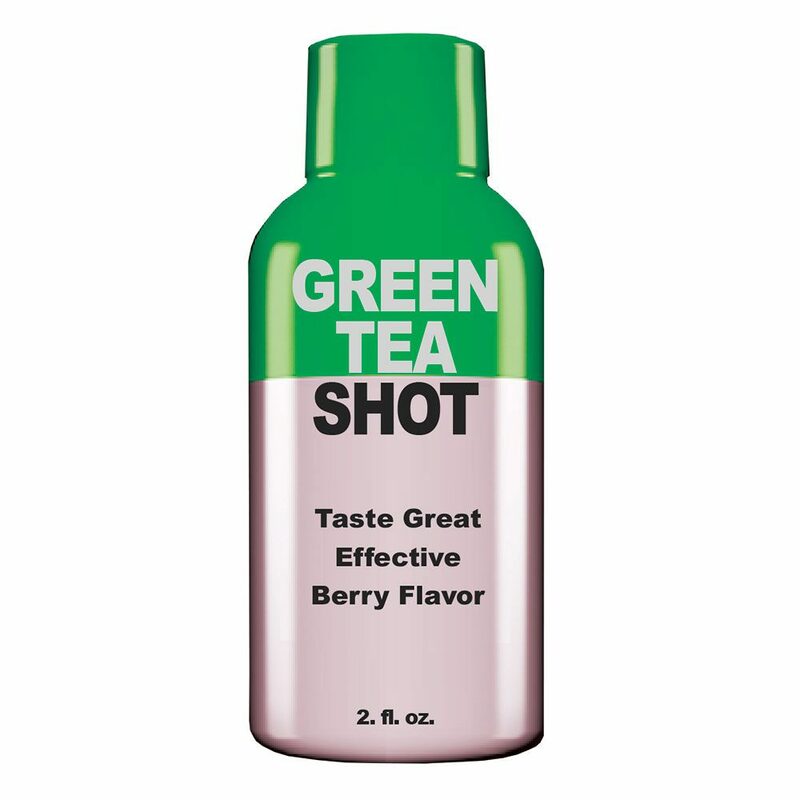 – 100% Vegetarian—contains no shellfish or beef. 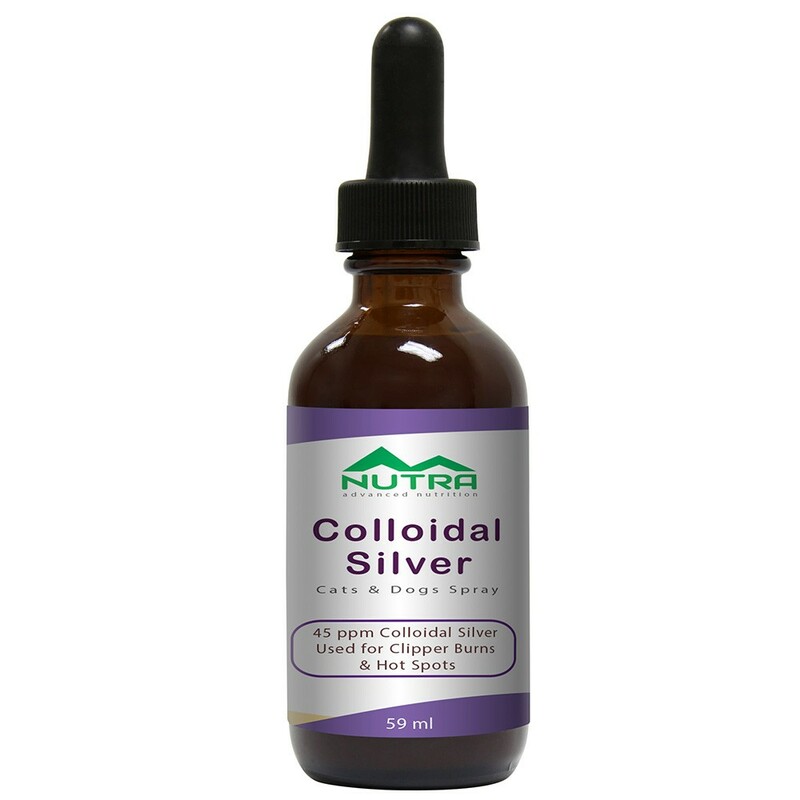 – Offers a better value than other Hyaluronic Acid formulas that lack essential nutrients like MSM, Vitamin C, Grape Seed Extract, Manganese, Boron and Omega Essential Fatty Acids. – Recommended for any dog with common allergies, including those triggered by animal-based ingredients such as beef or shellfish. 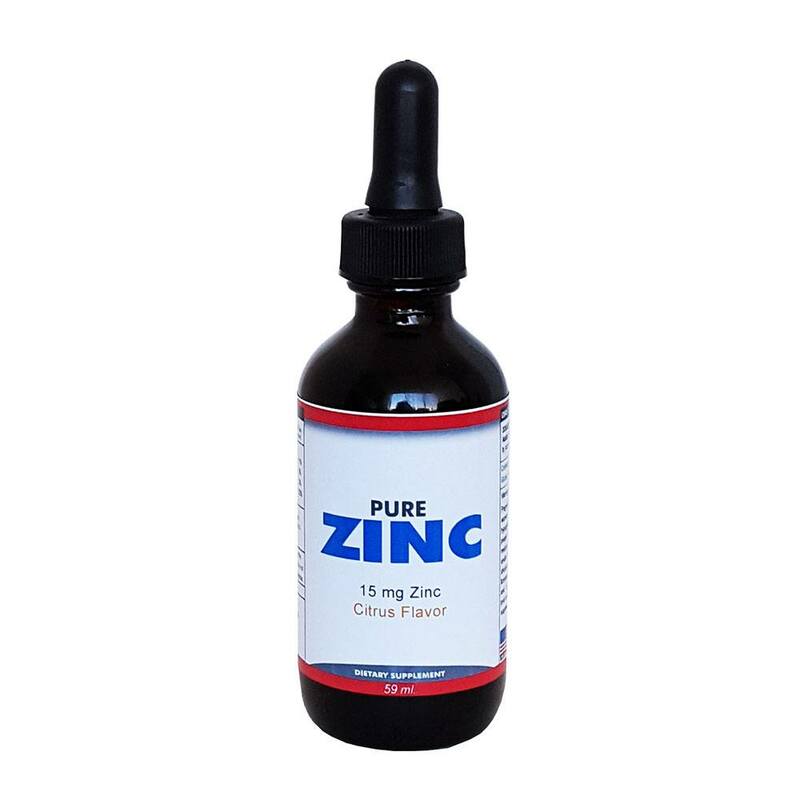 – An excellent way to maintain your dog’s health and joints. Our canine vegetarian glucosamine supplement replaces Chondroitin Sulfate (only available from animal sources) with USP grade Glucosamine derived from vegetable sources. 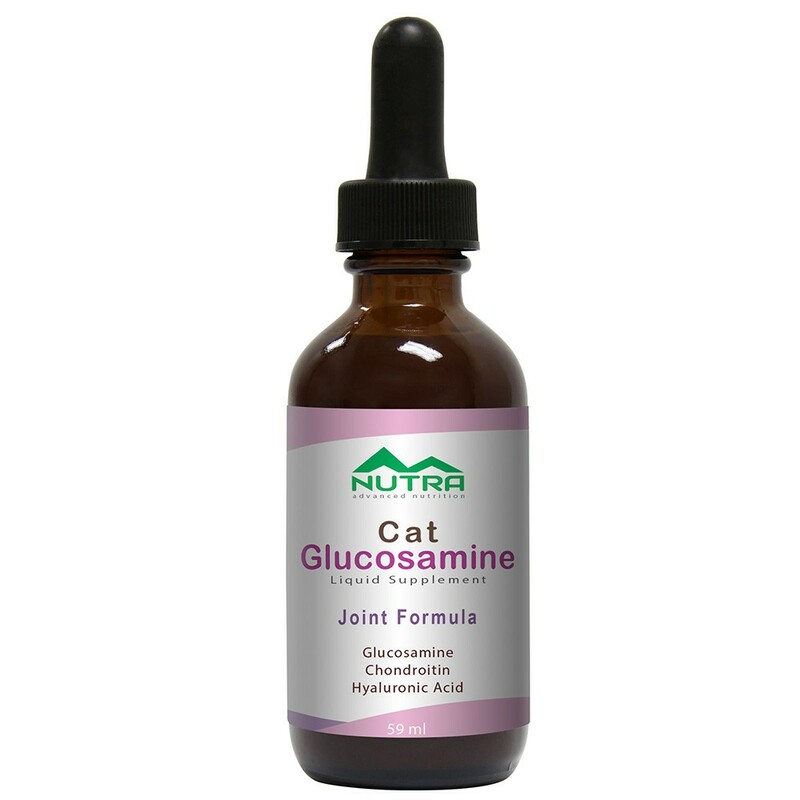 It is also supported by various minerals, omega fatty acids, and antioxidants to provide a full spectrum of beneficial joint ingredients. 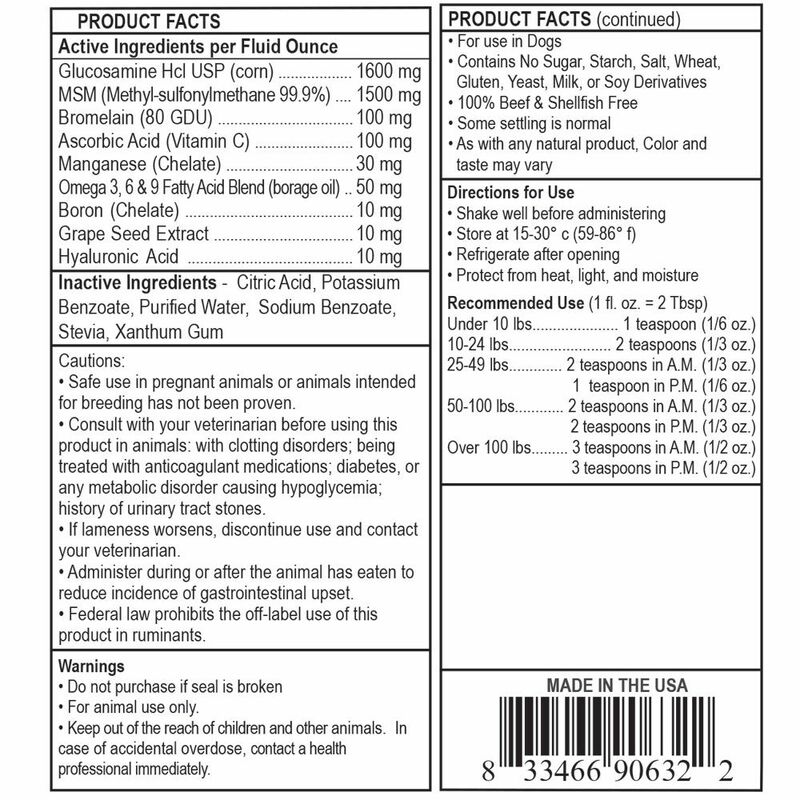 Matsun Nutrition observes strict compliance with all applicable FDA guidelines and regulations for canine vegetarian glucosamine supplement manufacturers. We are a cGMP compliant facility. We pride ourselves in running a clean and compliant facility which allows our clients to feel confident in our ability to provide an excellent product. All of our liquid supplements are manufactured right here in the USA. 25-49 lbs: 2 teaspoons in A.M., 1 teaspoon in P.M.
50-100 lbs: 2 teaspoons in A.M., 2 teaspoons in P.M.
Over 100 lbs: 3 teaspoons in A.M., 3 teaspoons in P.M.
• Administer during or after the animal has eaten to reduce the incidence of gastrointestinal upset. • Do not purchase if seal is broken. • Keep out of the reach of children and other animals. In the case of accidental overdose, contact a health professional immediately.